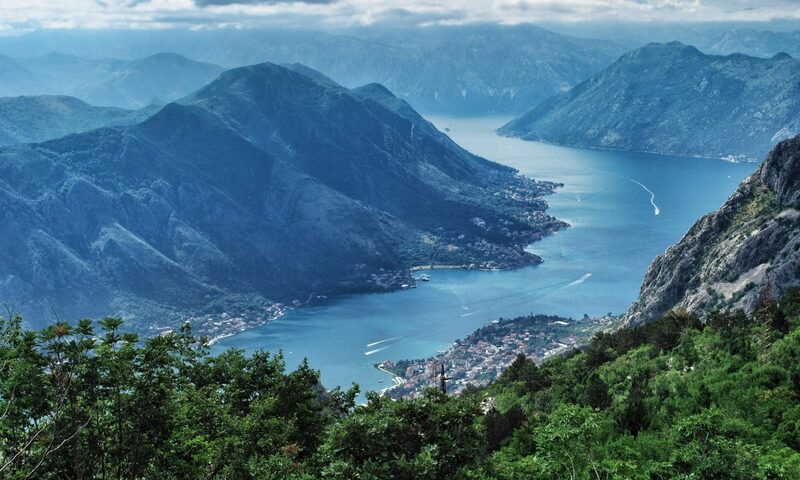 Montenegro is a young country with a bright future. Since declaring independence from Serbia, in 2006, the government has set the country on a course for growth and prosperity. In part, that means being open to the idea that immigration (which may eventually lead to citizenship) will be a cornerstone of the country’s future. The Law of Montenegrin Citizenship (2008) governs the Balkan nation’s qualifications for citizenship. 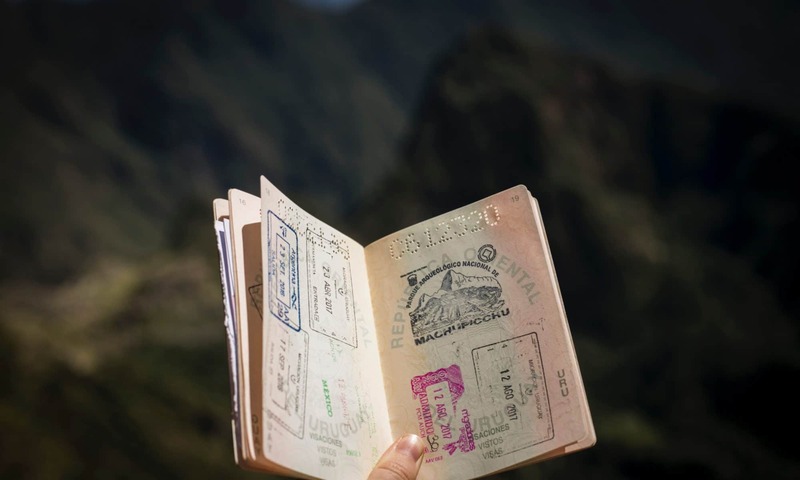 There are a few slightly complicated situations, but generally, it is a straight path to citizenship. 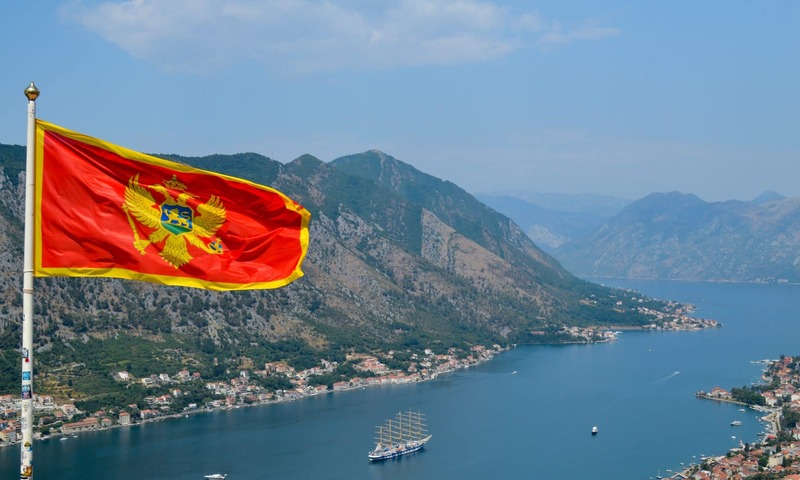 Below you’ll find all you need to know about how to get Montenegrin citizenship.